Things got a whole lot more interesting for the Browns and their fans on Monday when the team made the signing of former Willoughby South running back Kareem Hunt official. 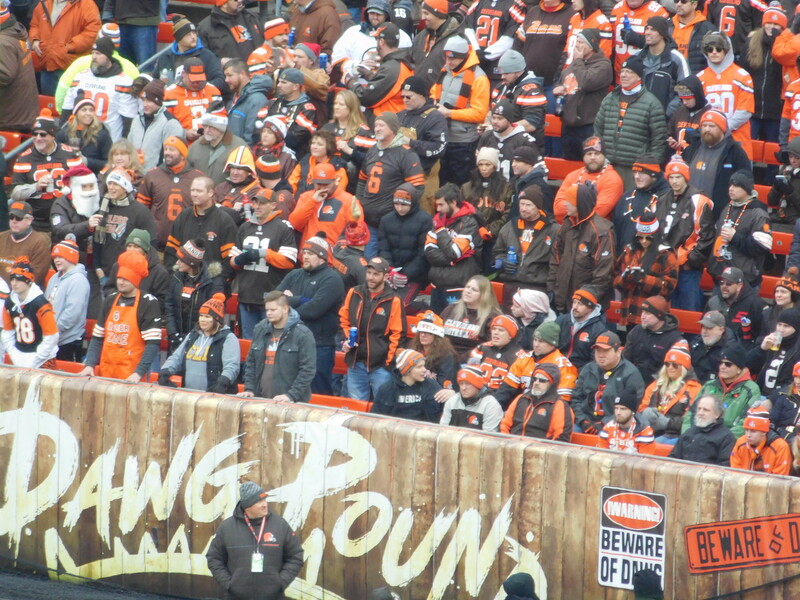 A lot of fans loved the moved, some didn’t but either way that’s not going to matter come the start of the regular season, and already it seems odds are changing when it comes to the Browns and the 2019 season. The first set of odds released on Monday was that of when the Browns new running back would play again, as it seems very much like he’s going to be suspended for what he did to a woman in a hotel last February. 2019 Reg. Season – What Week Will Kareem Hunt First Play? So it seems odds wise it most are banking on a four-game suspension for Hunt, which puts him on the field in early October. Then numberfire.com put out an interesting piece on the “3 Value Bets to Win Super Bowl LIV” next February, and along with the Colts and Buccaneers, the Browns are right in the middle of the three.